Nikolai Rakhmatov, a multiple champion of Russia in snowkiting. 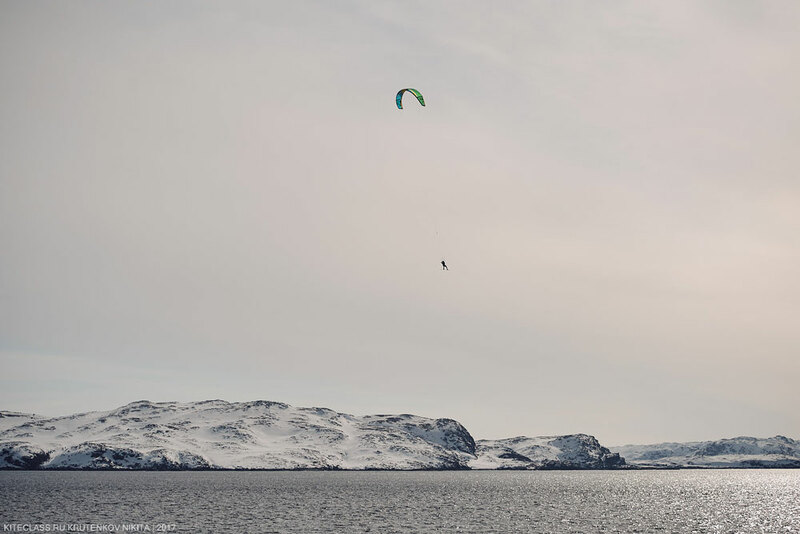 On April 24th he made an incredible jump with kite and snowboard from the rock mountain right into the Arctic ocean. No one ever did anything like this!